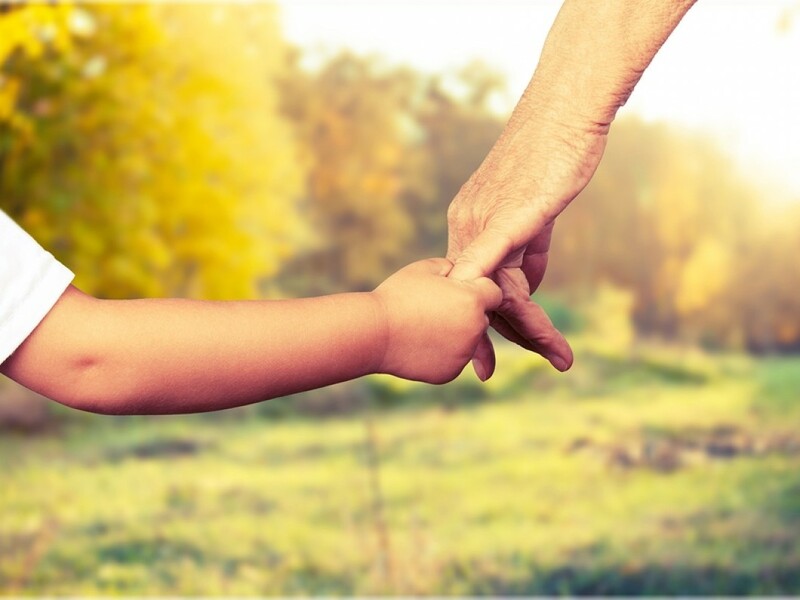 Child custody arrangements can allow for each parent to care for their children. But if you believe your former loved one or spouse is not taking proper care of your child, it might be time to call a private investigator. Master Private Investigations can complete an ethical and discreet domestic investigation of your former partner to learn about his or her behavior, activities and approach to care when with your child. If you are seeking a private investigator to assist in your current divorce case, or to support having your arrangements reconsidered by the court, get in touch with Master Private Investigators. Our team can be very helpful with child custody related cases by providing hard evidence about the individual and his or her care of your child. Our professionals will assist you (and your attorney) in any capacity you deem necessary. We want to provide you with relevant information so you can determine whether you need to take action to safeguard your child. Rely on our discrete investigation service to provide you with this information, without causing any distress to your child. Trust your intuition and protect your children. Call the professionals at Master Private Investigations for your child custody or domestic investigation in Worcester County, Massachusetts.